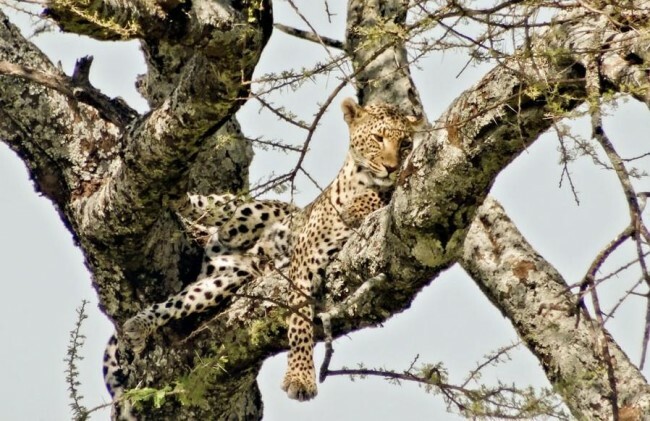 Take a cultural safari as well as a wildlife safari with this six day journey through some of Tanzania's most iconic national parks. 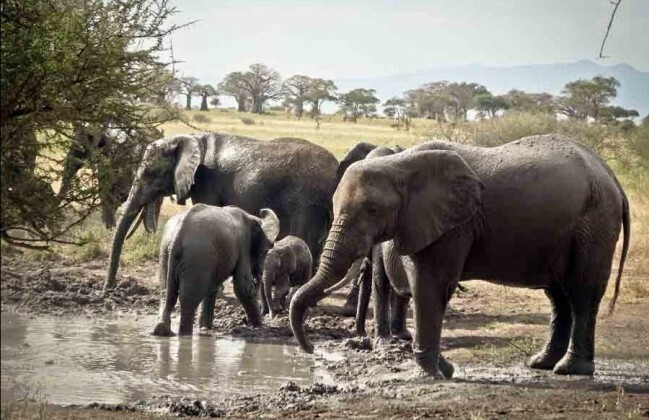 You'll not only get to chase the Big Five across three of Tanzania's famed northern circuit parks, but you'll also get to interact with the Masai and Hadzabe people as you learn more about Tanzania's rich cultural heritage. Upon arrival at Arusha or Kilimanjaro Airport, our driver will pick you up and whisk you away to your Arusha accommodation. 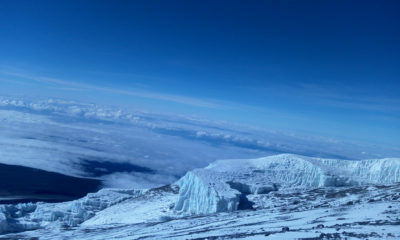 Pick-ups from Nairobi International Airport can be arranged by either shuttle service to Arusha, or we can arrange a flight to Arusha/Kilimanjaro to get you here faster. From here, we enter Lake Manywara National Park where photographers are in for a real treat. 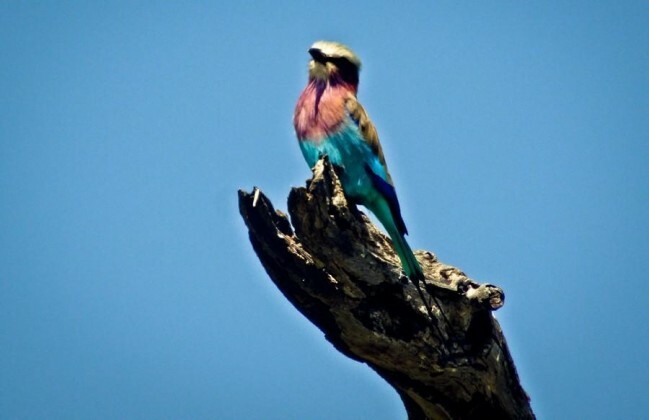 The park is teeming with wildlife including the world famous tree climbing lions, thousands of brightly coloured flamingos, and the largest baboon troops in Africa. 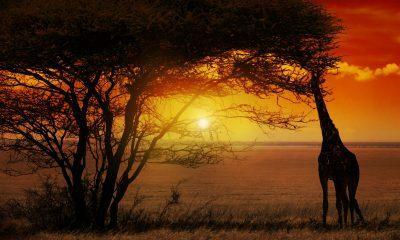 Witness the sun setting over the Great Rift Valley as your day comes to an end. After your day is done, you'll travel to nearby Lake Eyasi to overnight in preparation for the next day's cultural adventures. 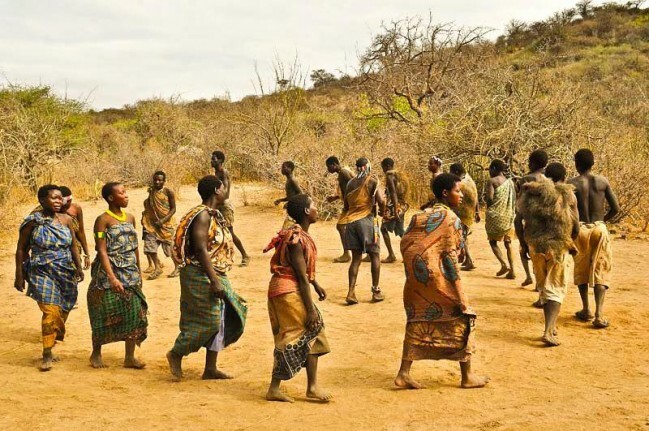 You'll start your day with the dawn, as you'll be joining the Hadzabe bushmen on their dawn hunt. 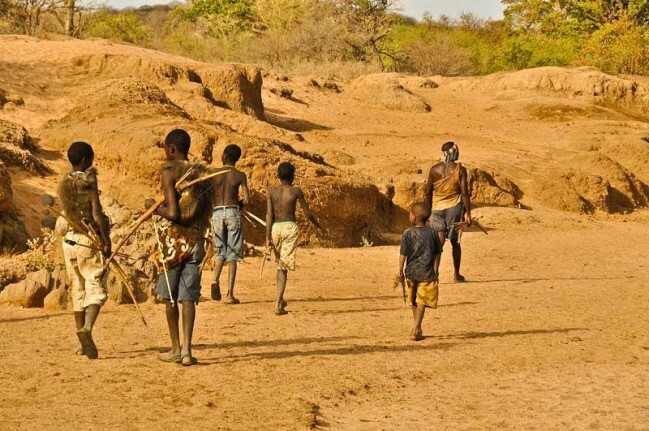 The Hadzabe live today much as they have for centuries, with their hunter-gatherer lifestyle a reflection of how we all once lived. 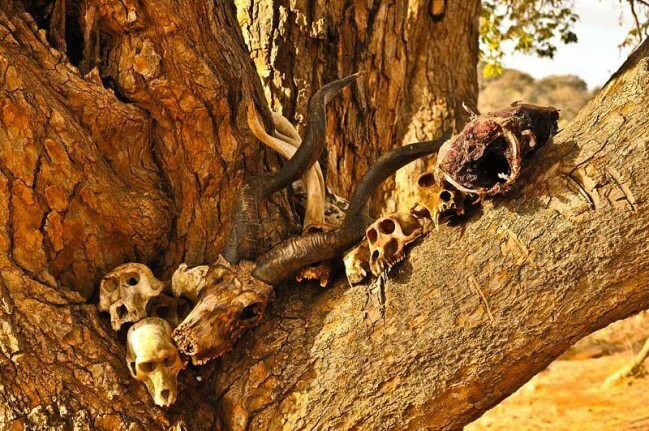 You'll join the hunters for a hunting demonstration as they employ tactics such as mimicking animal cries and movements to lure in their prey before taking it down with homemade poisons. 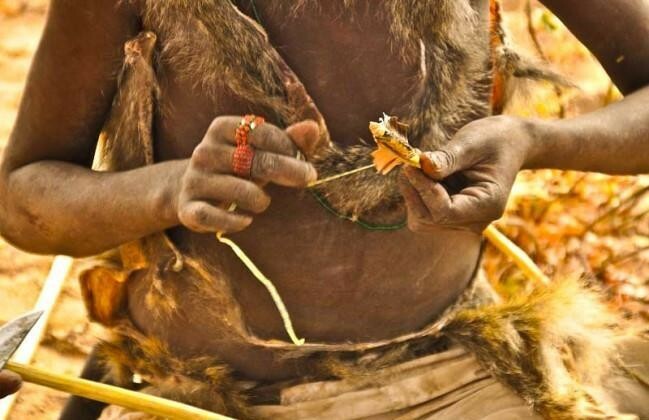 You'lll also see how the women of the tribe gather fruits, vegetables, and herbs for breakfast in what is a once in a lifetime cutural experience. After breakfast, you'll have the day to explore the Lake Eyasi region. You can enjoy a drive around the lake or even get out to stretch your legs with a nature walk. 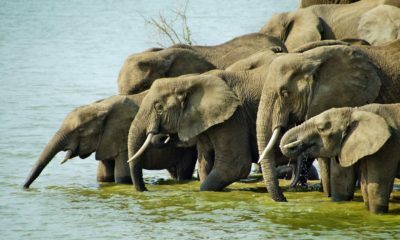 While Lake Eyasi does not boast the more dangerous big game, it does offer you the chance to see a number of herbivores and a stunning array of birdlife in a beautiful environment. 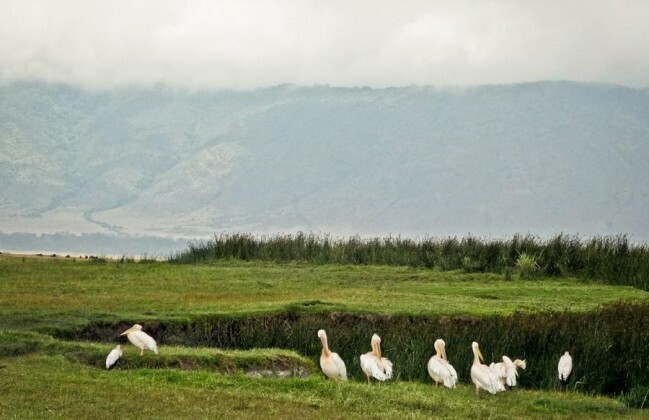 After breakfast, you'll begin the journey to Ngorongoro for a day of discovery. 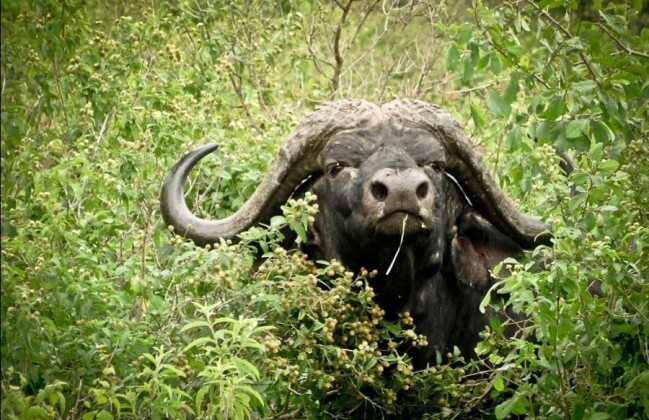 The drive to the famous crater is an experience in itself, as you'll wind your way through mist-shrouded rainforests where baboons, cape buffalo, and even elephants can be spotted wandering through the thick undergrowth. 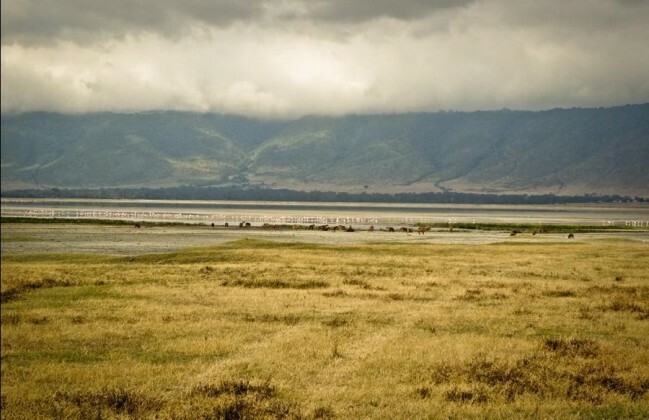 You'll also stop at the Ngorongoro Crater viewpoint for a stunning paranoramic view of the crater floor dappled with clouds. You'll travel down into the world famous crater (often described as the 8th Wonder of the World) to explore the verdant lost world that exists at its base. 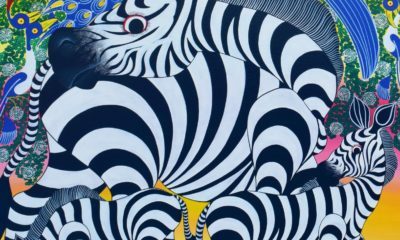 You'll have the chance to spot the endangered black rhinoceros as well as other members of the Big Five - the lion, leopard, elephant, and cape buffalo. 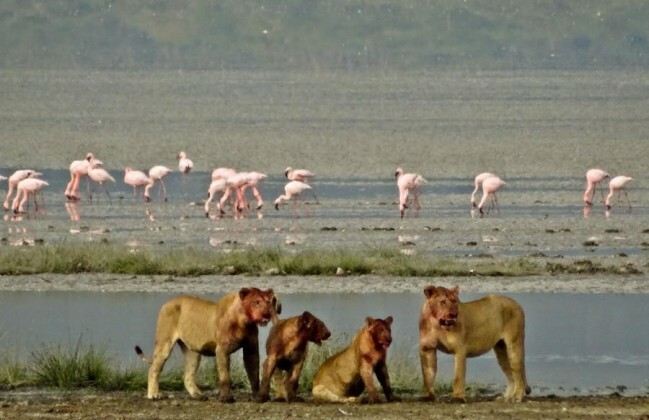 Marvel at great herds of wildebeest and zebras, spot lions and hyenas fighting over a fresh kill, and take in the beauty of thousands of flamingoes feeding in the crater's soda lakes. 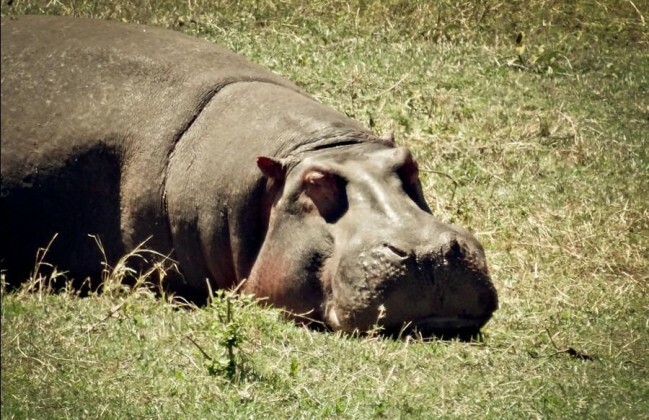 A highlight of your day will undoubtedly be a picnic lunch by the famous hippo pool, where you can enjoy a delicious lunch just a few feet from where hippopotamus wallow in the cool waters. After a full day of exploration, you'll return to your accommodations for dinner and a well earned rest. 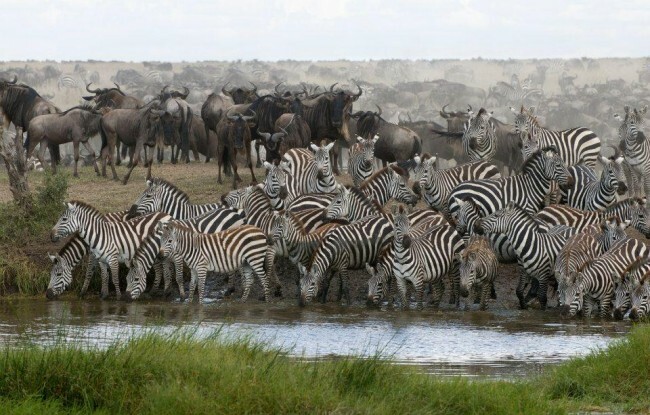 After breakfast, you'll begin the drive down towards the Serengeti. 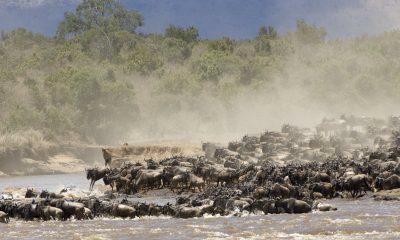 Along the way you'll enjoy two unique cultural activities: a visit to Oldupai Gorge and a visit to a Masai boma. Stopping at Oldupai Gorge offers you a window into human prehistory. It was on this site that volcanic ash perfectly preserved the footprints of ancient men and women who called the region home, and at the Oldupai Gorge Museum you can learn more about the human journey that took these humble hunter-gatherers out of Africa and on to populate the entire world. Our next stop will be a traditional Masai boma, where you'll have the chance to meet local Masai people and visit their village. 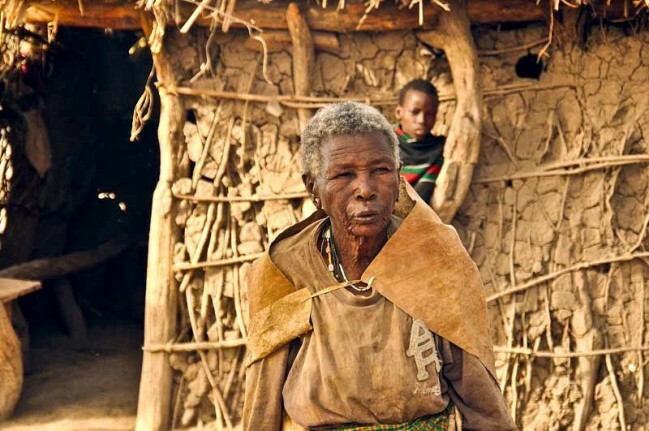 Step inside a traditional Masai home to see how they live, buy locally made crafts, witness traditional dancing, and wander around their village learning about how they live day to day. 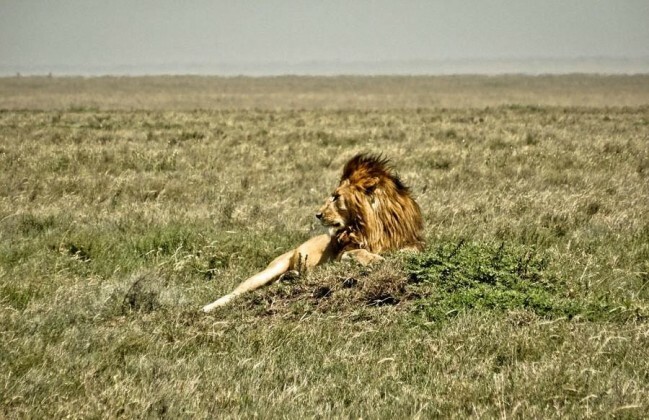 From here, we'll continue on to the Serengeti National Park for a picnic lunch and an afternoon game drive looking for the BIg Five and other popular animals such as cheetahs, giraffes, and the many antelope species who call the plains home. 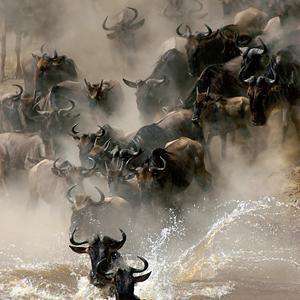 You'll overnight in the heart of the Serengeti. You'll wake before sunrise for the chance to enjoy a sunrise game drive. 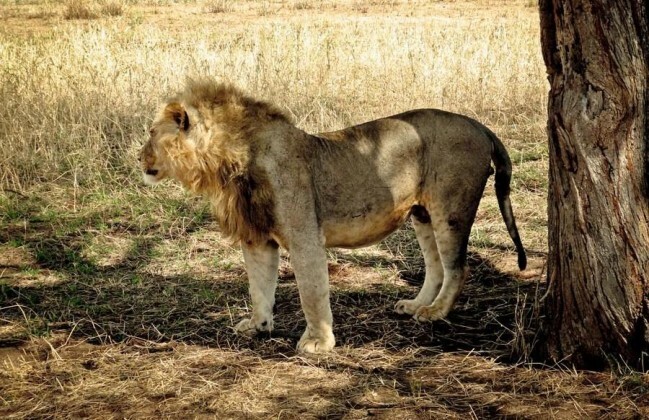 Not only does this give you the chance to see the savannah illuminated by the rising sun, but is also the best chance you'll have to see predators such as lions, leopards, and cheetahs in action. 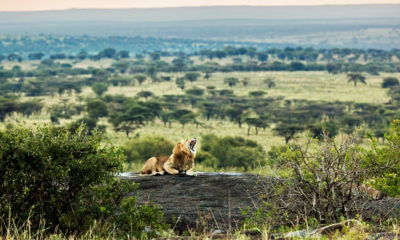 Free from the heat of the day, these big cats look to grab an early morning meal. After your morning game drive, you'll enjoy a late breakfast before heading out onto the Serengeti for a full day game drive. 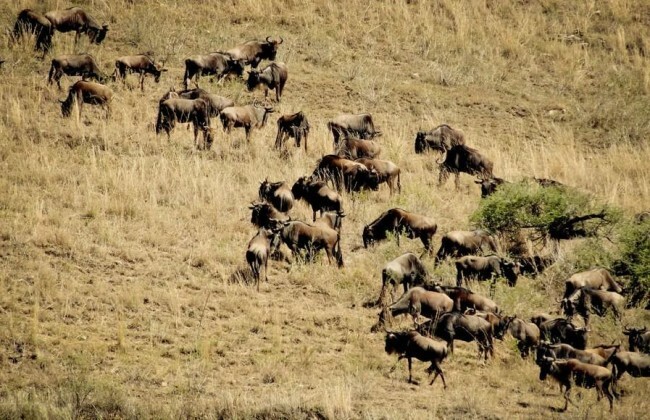 Depending on the time of year, you may be able to track the movements of the Great Wildebeest Migration. 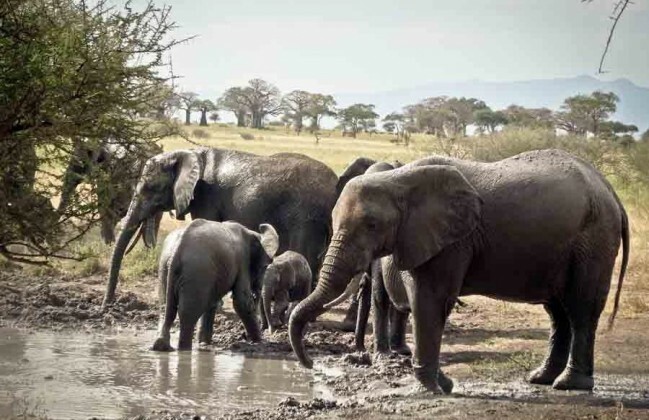 Your experienced and highly-qualified guide will know the best places to take you to see everything from powerful elephants to wallowing hippos, and from diminutive serval cats to towering giraffes. 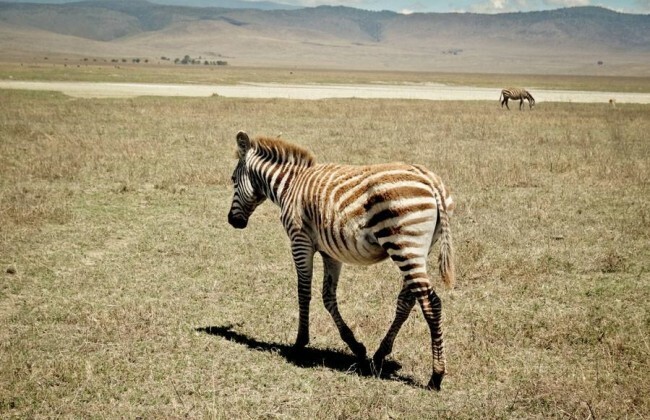 You'll then overnight in the Serengeti beneath a star-strewn sky. 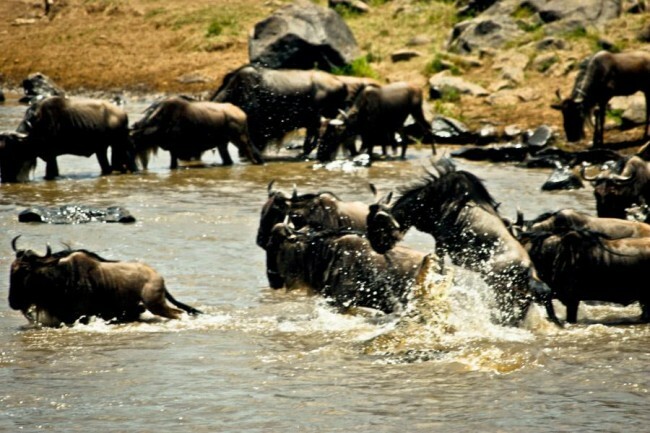 After an early breakfast, you'll enjoy one last game drive across the Serengeti National Park as you head back towards Arusha. As you trek across the park, your guide will do his best to ensure you spot any animals or birds you might have missed along the way. 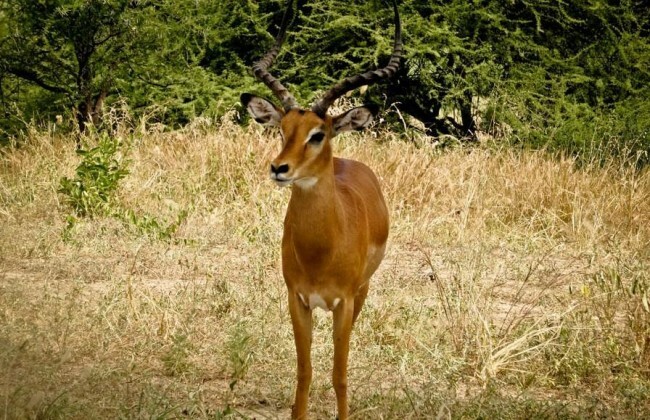 You'll enjoy a picnic lunch within the park before beginning the drive back to Arusha, where you'll overnight. A Shadows of Africa driver will collect you from your hotel and ensure you make your onward flight or shuttle in good time. DAY 1 - TRANSPORT FROM AIRPORT Depending on your place of arrival and take you to hotel in Arusha. 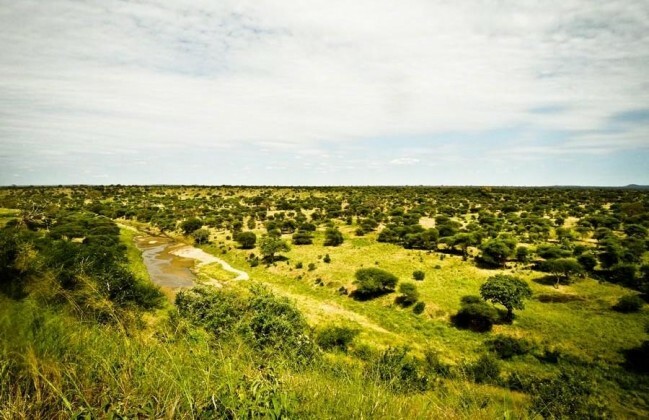 Amazing wildlife safari game view - elephants, antelopes, giraffes, buffalos, zebras. 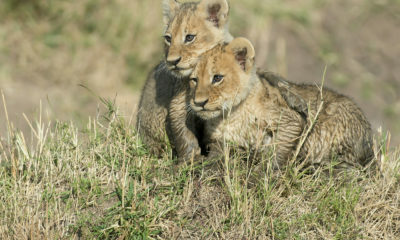 Over 400 species of birds and the world famous tree climbing lions. 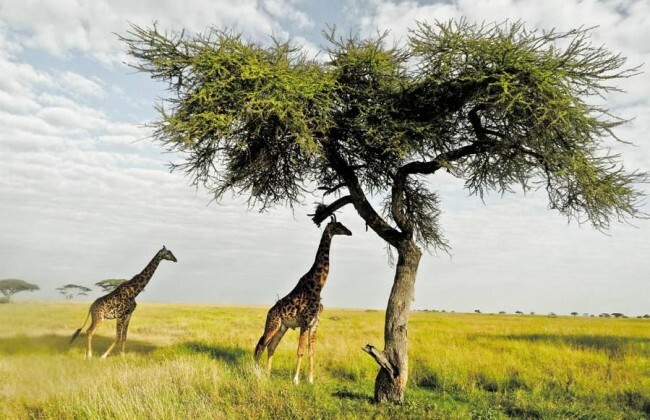 Tarangire National Park is diverse and picturesque, consisting of grasslands with baobab and acacia trees, forests, bush steppe and swamps.